At first I have to say I never kept a proper log... kinda failed every time. So, don't expect too much from this one Not a very professional one, as some I saw here. 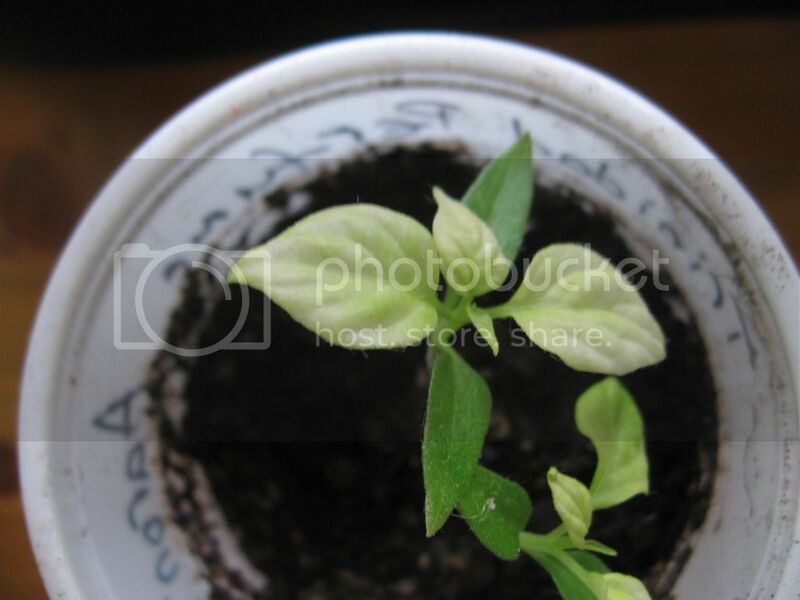 Looking for some Nhu's pepper seeds, if any available. 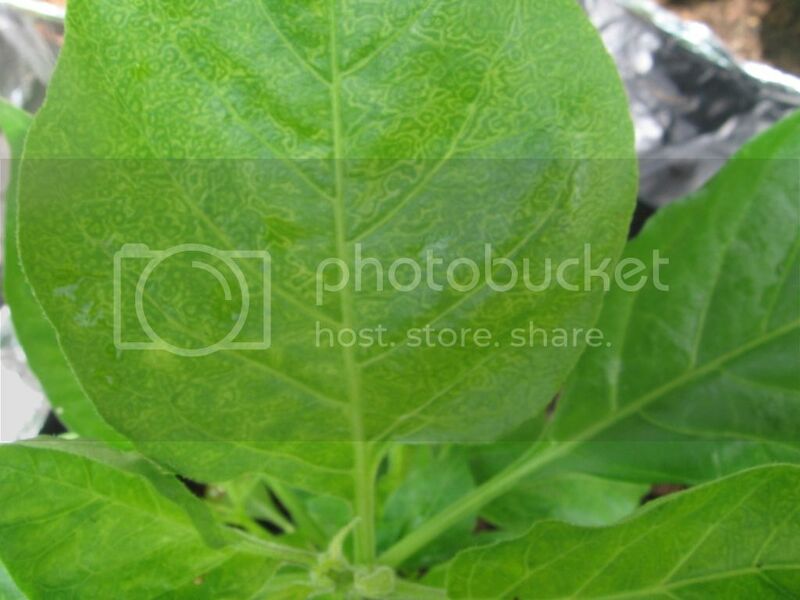 I found this topic http://thehotpepper....s-pepper-seeds/ . Nice story, nice pepper, I'd say. And I want to give it a try, if I can get some. Warning: I am from Europe. But I suppose is not so expensive to send a regular envelope with a Birthday card, or whatever, some people used Forever stamps. No matter, will pay the expenses. Hi there, anybody seen this before? Did some research, but didn't found any reason for this. This plant looks strange, the leaves are having this color, and I don't know why. 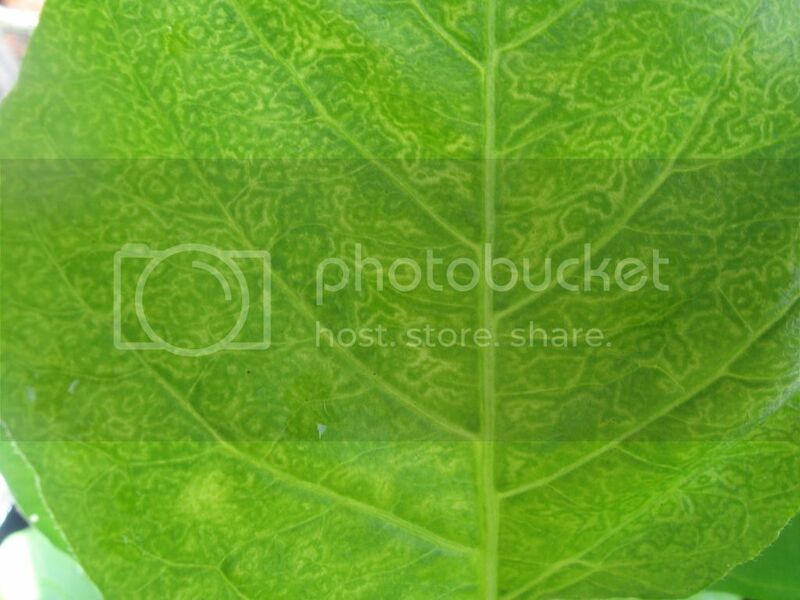 The coty looks green, but the leaves are growing like this. Any idea what could be? There are another 3-4 plants with this look, but most of them are normal. The soil mix was made for a larger number of plants. They are not the same plants, this one is Trinidad Perfume, and there are also 2 BOC plants with the same symptom.